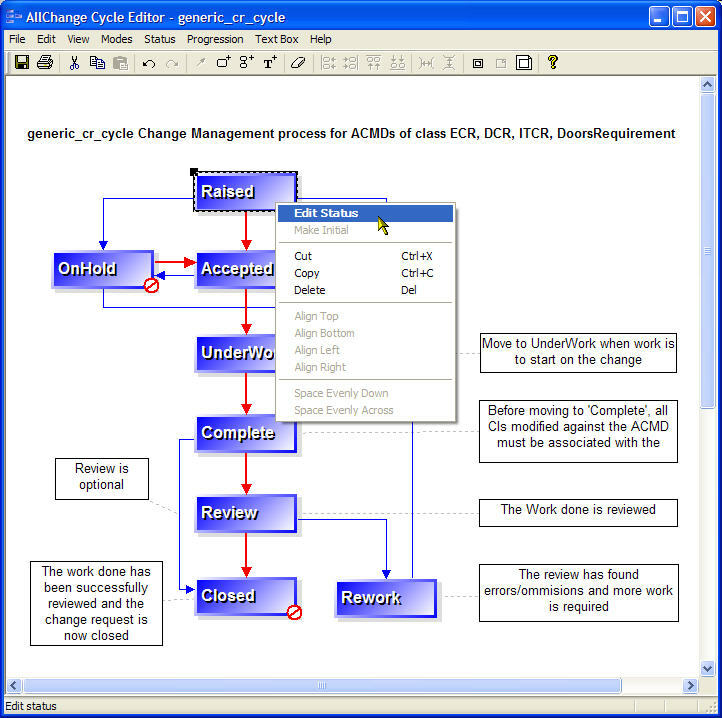 Easy to use and simple to customise configuration management software. With our out-of-the-box solution you can be up and running in as little as one day. It has tight integrations with many 3rd party applications and development environments, which means that training and disruption to normal working practices are minimized. Upgrade tools are supplied to help you keep up-to-date with the latest features and facilities. Customise your own site specific reports.